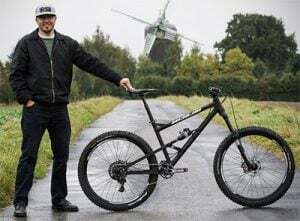 The world of cycling is changing and people are now looking at adventure, or gravel, bikes over a standard road bike or even a mountain bike. 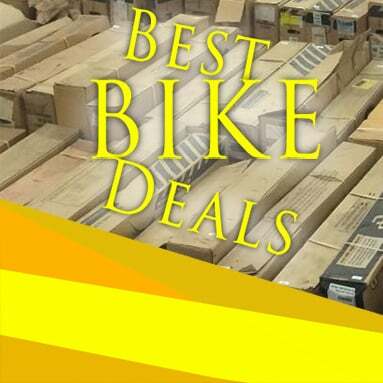 If you feel a bit confused about what to buy we have a few tips for making going into a bike shop to buy one an easier prospect. Adventure bikes are being seen as the bike that can do everything, an end to the old N+1 rule on bike ownership. With a little thought, they can indeed replace a stable of bikes or even be a great introduction into cycling. 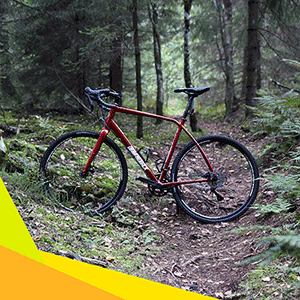 When buying an adventure bike, you will be looking for a bike with a more relaxed geometry than a standard road bike, it will also generally have disc brakes and have a much wider range cassette, to make climbing easier and then the disc brakes to help slow you down on the way down safely. They will also be built in a more sturdy manner than your average road bike allowing you take it everywhere that your heart desires. A bike that will just seem very well thought out for the majority of bike customers. Buying a bike is a very personal purchase, you will hopefully be spending a lot of time on it and as such, I have prioritized comfort in our tips and one aesthetic tip, which does make a lot of sense whether or not you will admit to using it as a requirement in buying a bike. Look for great tire clearance. The cycling world will tell you that steel is comfortable and that aluminum and carbon are stiffer materials and therefore less comfortable. Like many stereotypes, this is only partially true and you will find out that the majority of your comfort comes from your tire choice. Your tires are your bikes suspension, a larger tire means more volume and more volume means more suspension and more comfort. The more clearance your new adventure bike has then the bigger a set of tires you can fit. Wider tires will also give you a much wider contact patch on the ground, this will allow your disc brakes to work far more effectively, as they will have more ground to bite into, helping to eliminate skids. Make sure the bike can fit fenders. You might think you do not really need fenders but fenders will protect your bike and more importantly help to keep your feet dry. Dry feet will mean that you can enjoy your ride and not be wishing to be back at home without the numb toes that you currently have. A rear fender will help to stop a lot of mud and water spraying down into your bottom bracket area and a front fender will help to stop the mud attacking your lower headset bearings, this will help to save you money and time off the bike in the long run, it may not be as aesthetically pleasing as a bike without guards but you will grow to love fenders. Running fenders will mean that you have less room for big tires but by using rule number 1 with this one, you should be able to maximize your comfort and have the ability to save your bearings. Make sure the wheels and tires can go tubeless. Once you have gone tubeless you will wonder how you managed before. Tubeless is where you run your tires without a tube fitted and have a liquid latex inside to seal any small punctures. The best thing about tubeless is that you can run lower pressure in your tires and avoid pinch punctures. this again also adds to the comfort and again provides a larger contact patch on the ground for braking. You may find that you are slower at first with the lower pressure but over longer runs, you should feel more comfortable and if you are comfortable on a bike, your speed will naturally start to come up again. Going tubeless will make it feel like that you are gliding across roads and if you encounter washboard style surfaces, you will find a tubeless setup is a much better tactic than using a suspension fork, as it will not be able to rebound quick enough on washboard surfaces. Provided that a bike has a good specification and is a quality frame, take it in a color that you like, no one else has to like it, just you. Sometimes taking a bike with a lower ranked groupset but in a color you prefer is what you need to do, a case of fashion over function but you will love your bike and this will make you want to get out and ride your bike, sometimes your heart is more important than your head. If you think your bike looks cool you will want to get out and show it off and be proud of your investment, there is more to be said in doing this than taking a bike because it has Ultegra over 105. Make sure your bike fits. If you see a bike and it fulfills everything above and is reduced, make sure it fits you before you buy your dream bargain bike. 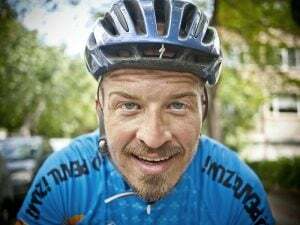 A bike that does not fit is a great way to throw your money away and you will never truly enjoy riding your bike, especially if you want to ride long events. Indeed it can even be dangerous to ride one that is the wrong size, you may also do long-term damage to your body. It is worth knowing that bike companies use various different ways to size their bikes and as such do not be swayed by a sticker on a down tube. This is where going into a great bike shop can make all the difference to the bike you buy if you can not test ride a bike go to a shop where you can and give them your money. 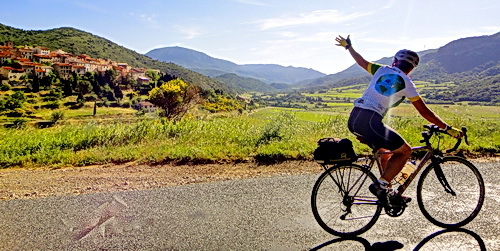 There you have 5 simple tips to make sure you can enjoy your bike and be comfortable with it. Enjoy your adventures!